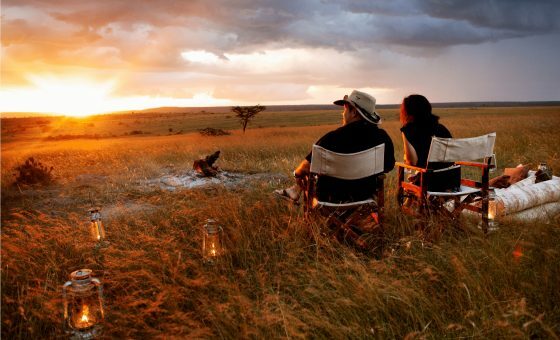 An African family safari and beach holiday might be one of the most rewarding you ever spend together. Watching the Africa day as it unfolds in front of you and through the eyes of your children can be simply magical and an experience you’ll remember forever. Many parents have concerns about safety of their children. Is it safe? Yes. Camps are set up to ensure all guests are safe. Some have specially appointed staff to keep an eye on your children. 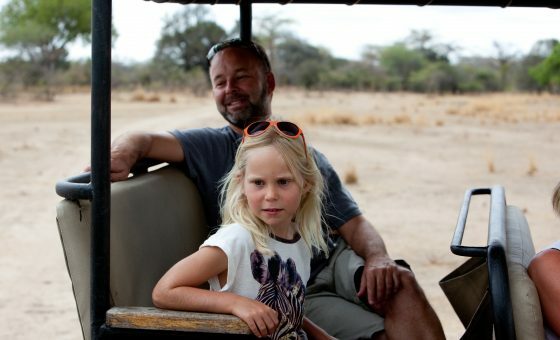 Some also have guides that are specifically chosen for their ability to stimulate children and get them really excited about the safari experience. Health can also be a concerning factor with worries about malaria and other tropical diseases. Your local doctor will advise you regarding innoculations and malaria prophylaxis. All camps have mosquito protection and are regularly sprayed. Families are welcome at many of the lodges but there is often a limit to the age group. Safari in Africa is not ideal for babies/small children. For the investment required and, for you all to take something out of it, we would suggest safaris are better suited to older children – probably 7/8+. Sharing a lodge with family friends often means camp take-overs in the smaller camps, allowing you to dictate your own timing preferences and often saving you money. But there are many options available to you and countries have developed their own way of delivering the best family experience. 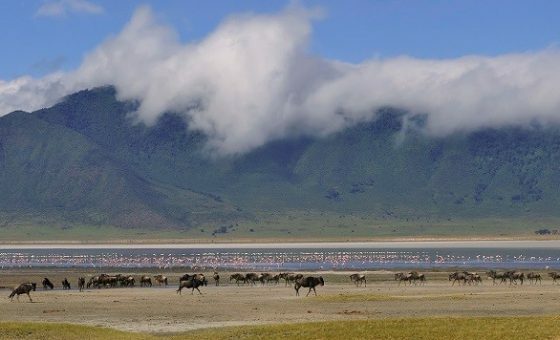 A Tanzania safari is often perfectly set up for family groups, particularly in the north (Serengeti, Ngorongoro, Tarangire). Here, by having your own vehicle with driver, you are already self contained and able to move from camp to camp. Although this is probably better for those families with slightly older children (12+) who will enjoy the variety of game longer excursions can bring. 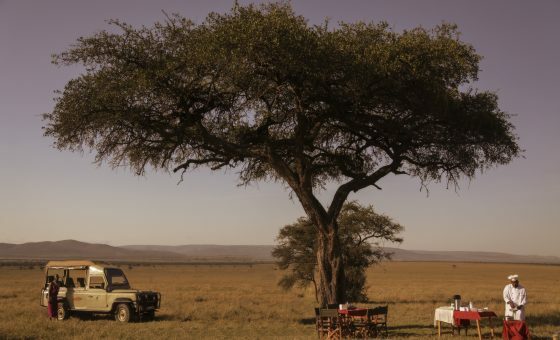 An alternative option is to chose a more lodge based safari where you can create more of your own agenda and timetable. 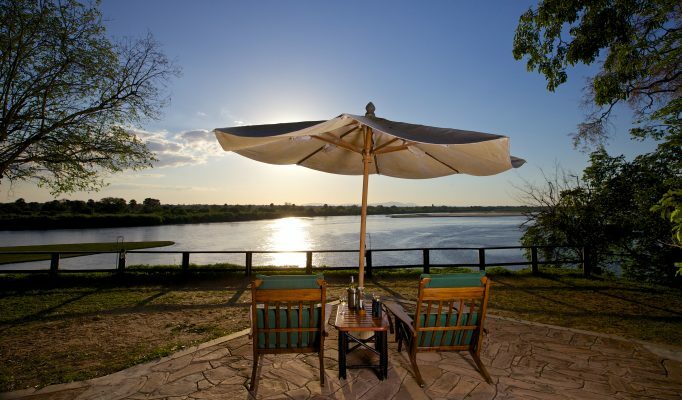 Here it could be better to head to the Selous. 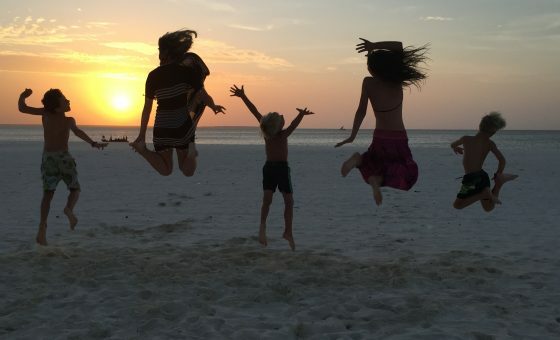 Tanzania family safaris combine well with a beach holiday in Zanzibar. Throughout Zanzibar there are numerous family friendly beach options from resort type hotels to cheaper guesthouses, all offering varying degrees of watersport activities. Kenya also offers some fabulous options for a family safari experience – with a gentle introduction around Nairobi and then a full variety of options as you head out to the parks – depending on how deep (or how wild) you wish your family safari experience to be. There are some great family friendly lodges in the Mara plus some more lifestyle lodges in the northern parks including Lewa and Meru. 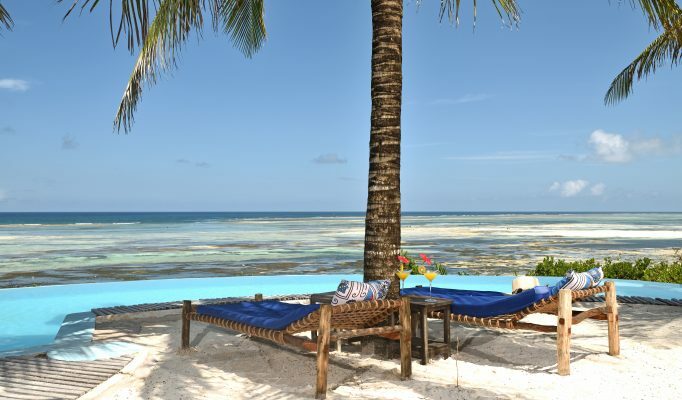 With easy access to the beach, this makes Kenya an idea destination for a family safari and beach holiday. 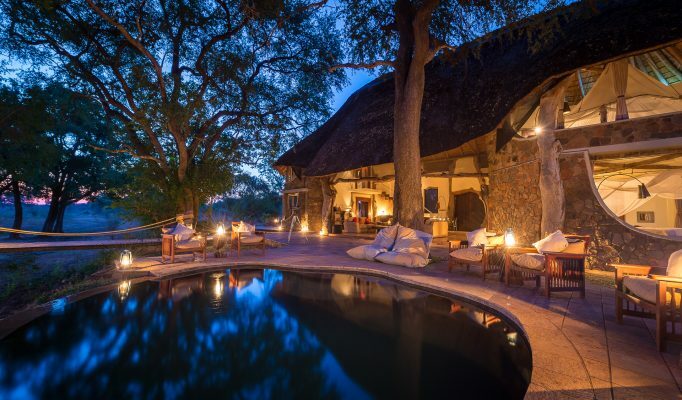 Zambia is home of the safari house where families all sleep under the comfort of one roof. Ideal for 2 or 3 families travelling together. Many owner-run smaller camps who either have their own or had children at the camp are remarkably child friendly. Having the camp to yourselves allows you to develop an agenda suited to your own preferences. 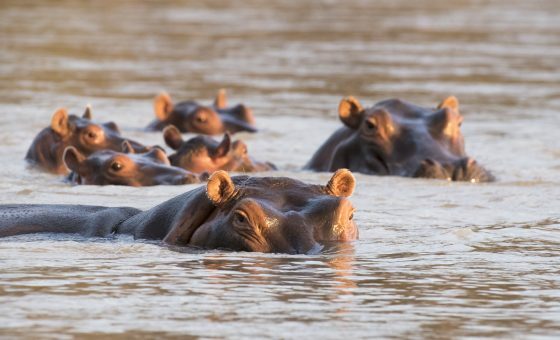 A Zambia safari can combine with some extreme sports your older children (or you) may enjoy – whether it be bungy-jumping over the Victoria Falls or white-water rafting down the Zambezi rapids- these are amongst the best of the best. Botswana game rich classroom but often expensive since families are required to take-over entire camps with high entry costs. But, if you can afford it, Botswana can quickly and without too much strain, make animal story books, films and zoos all come to life. 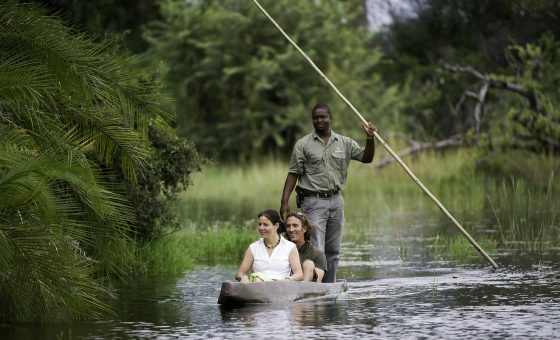 We would recommend heading to the Okavango Delta and trying Chitabe or Seba camps. Namibia’s surreal landscape offers fun and adventure and, like the hybrid animals that have evolved within it, so have some of the sports: like sand-boarding, dune buggying, desert ballooning, kayaking and cycle safaris (all probably suited to slighty older families). Younger families may prefer a self-drive safari although it does mean some hefty mileage. But Central Highlands, Etosha National Park and Twyfelfontein regions are all possible. For families with younger children, South Africa is often an easier option – malaria free and very child friendly. A family safari in South Africa can combine well with a trip to the cape for some beach fun. 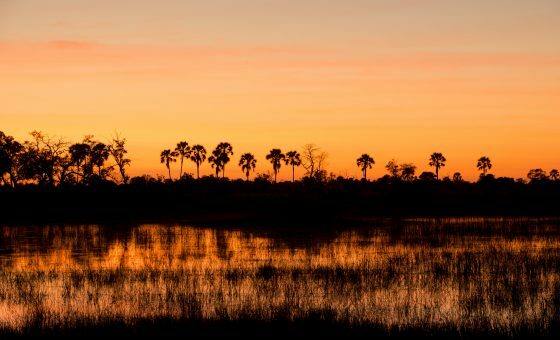 Kruger National Park has some great private concessions or cheaper government owned options both of which will give you an exciting family safari. Our recommendation is do it – you’ll spend some real quality time together. It’ll be the best holiday you’ve ever had.